Members and Gliding Experience Passengers photographs. 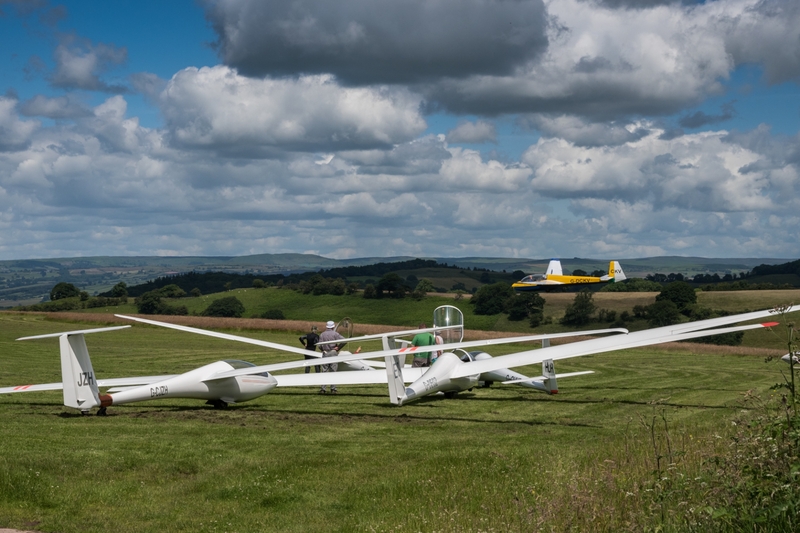 Glider pilots never get bored of the views. 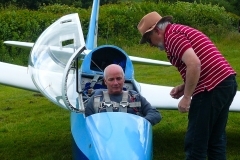 It could be someone having a Gliding Experience flight as a present. 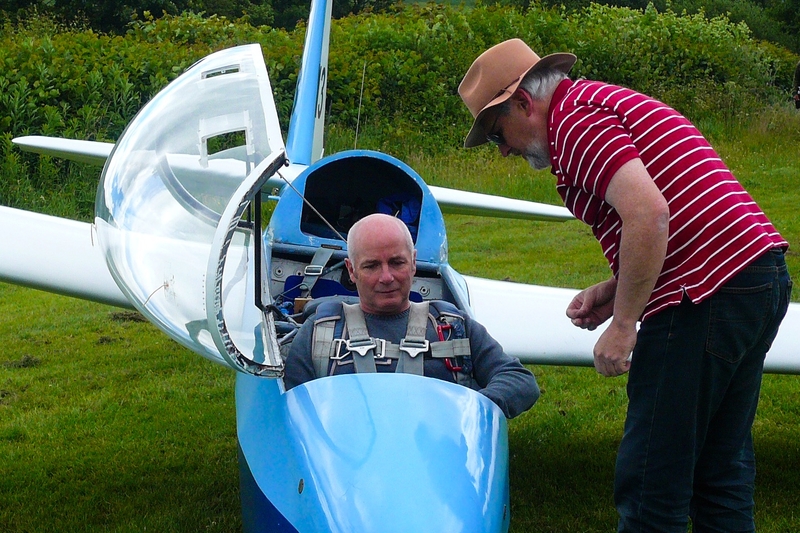 Perhaps a beginner setting out to learn to glide. 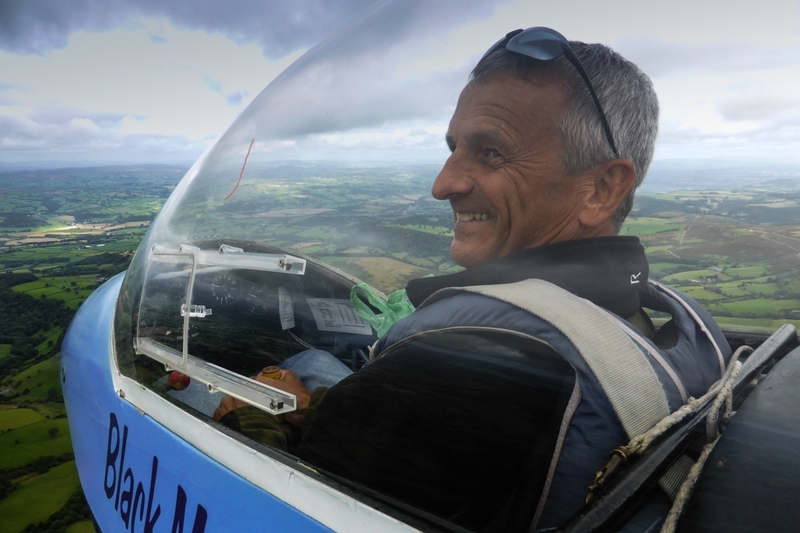 Or an expert pilot soaring to high altitude in Mountain Wave. 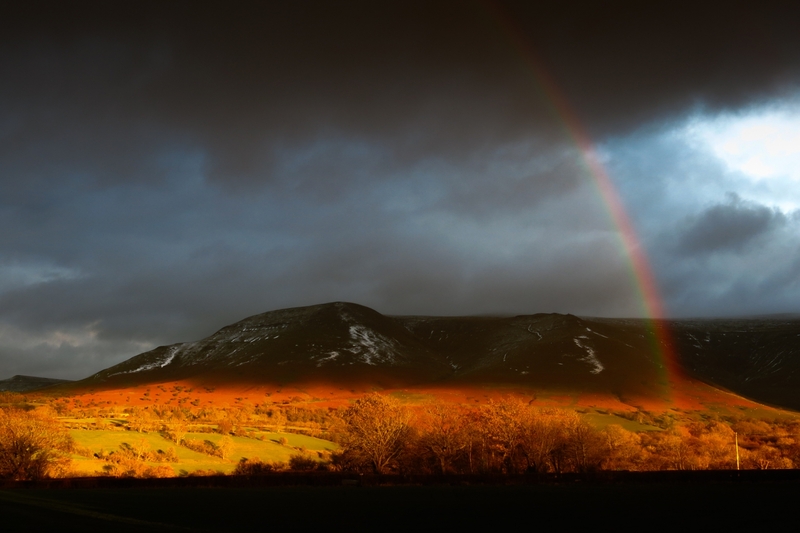 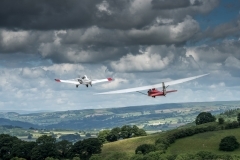 Every soaring flight is different, the views change with the season and the weather. 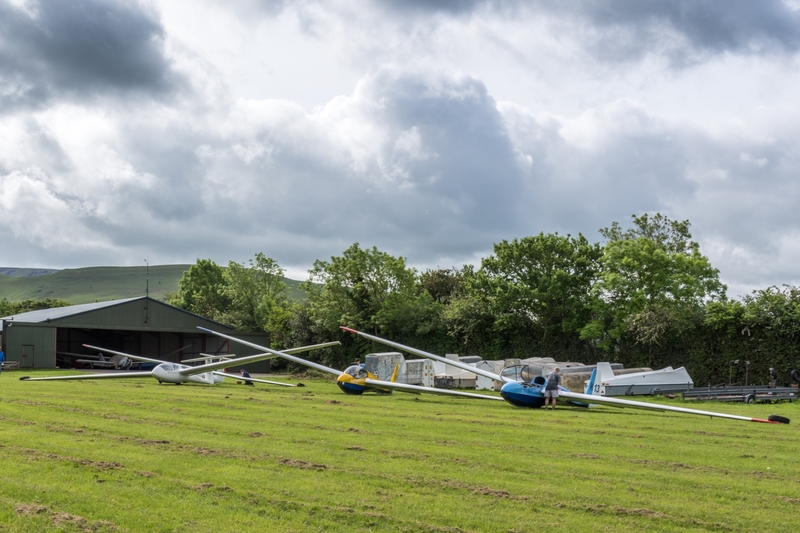 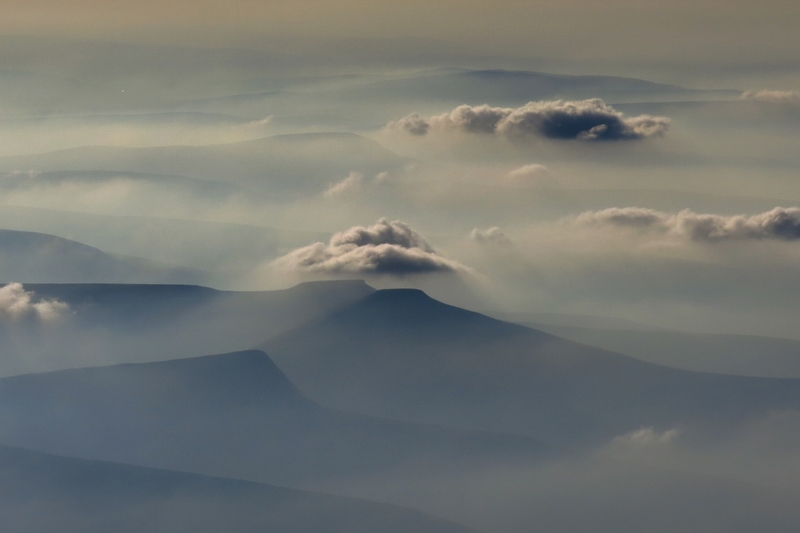 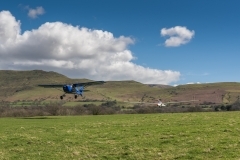 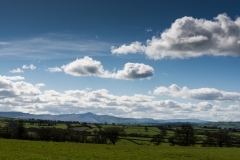 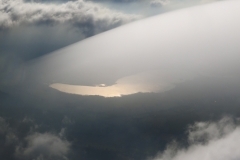 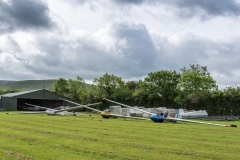 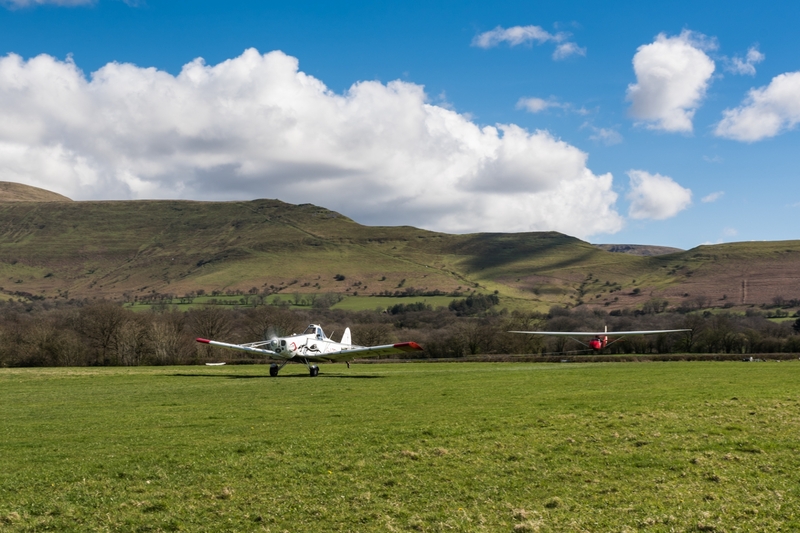 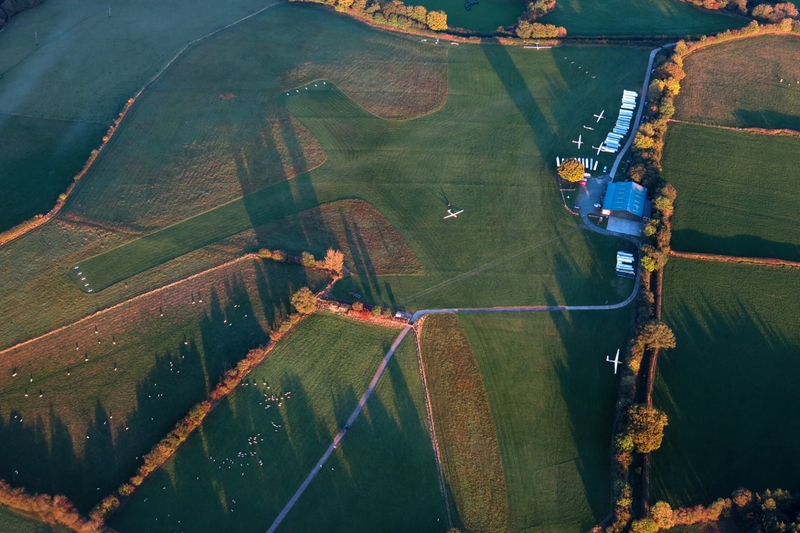 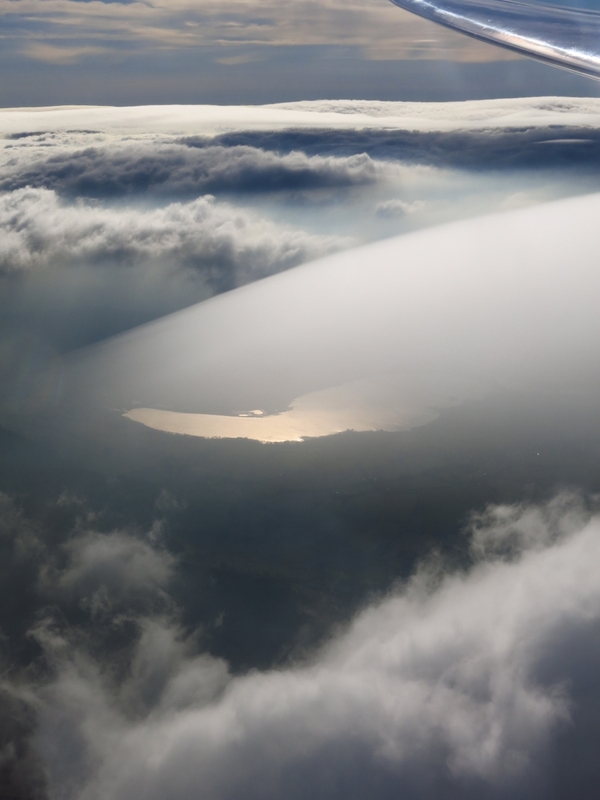 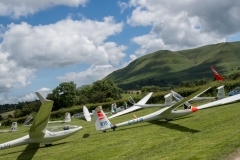 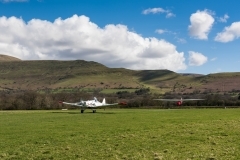 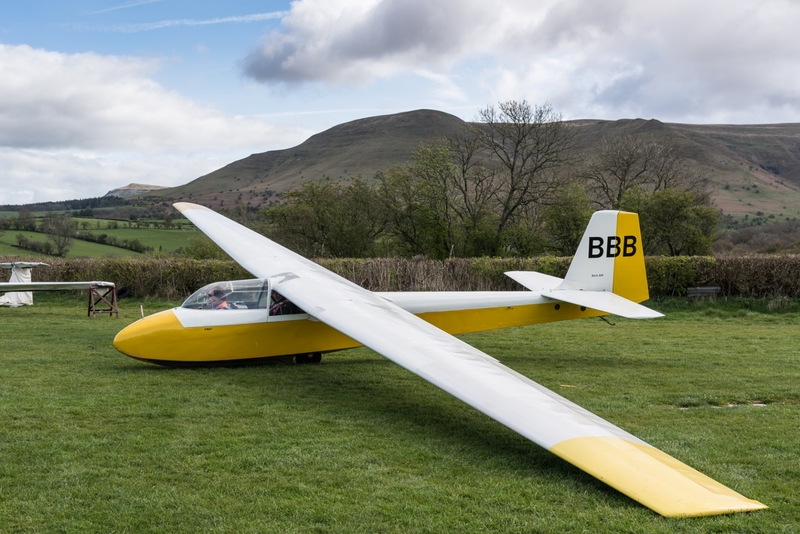 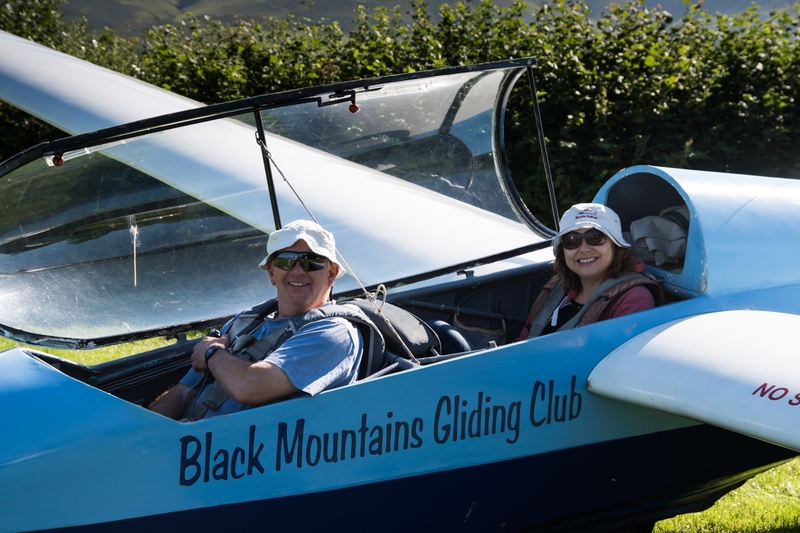 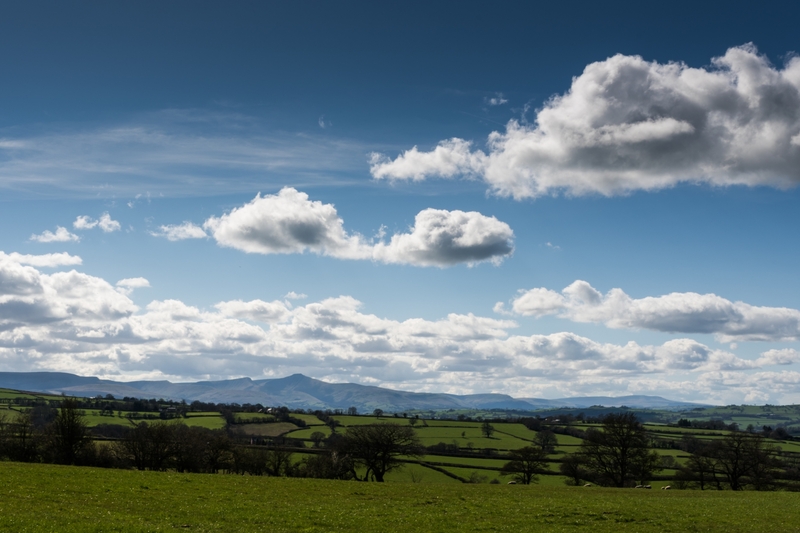 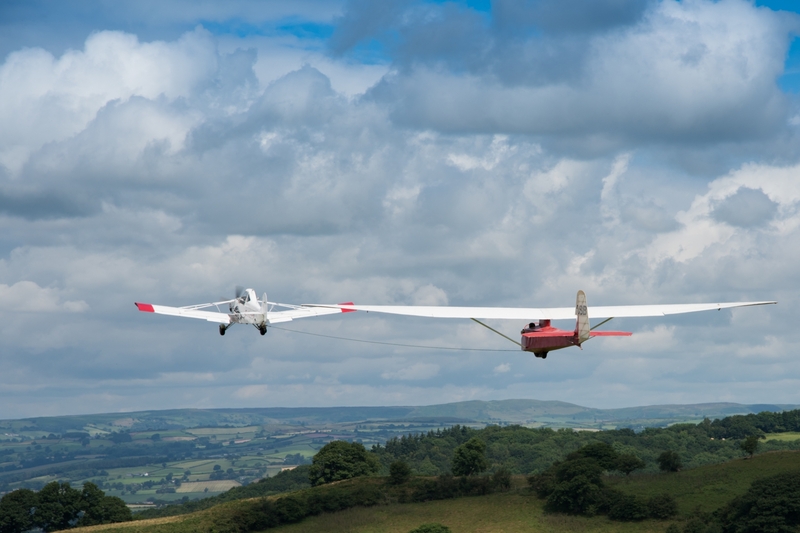 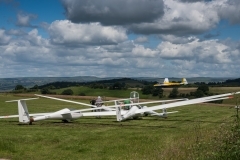 Here are some pictures taken during vists and flights by Black Mountains Gliding Club’s pilots and visitors.